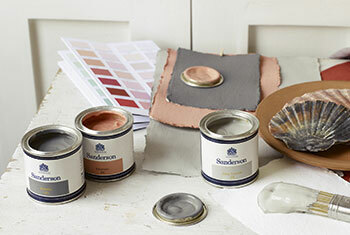 The Paint and Paper Centre is an independent retail outlet situated in St John’s Road, Tunbridge Wells. With an extensive range of Wallpaper, Paints and decorative sundries at your fingertips we can help you achieve your desired look with the minimum effort. 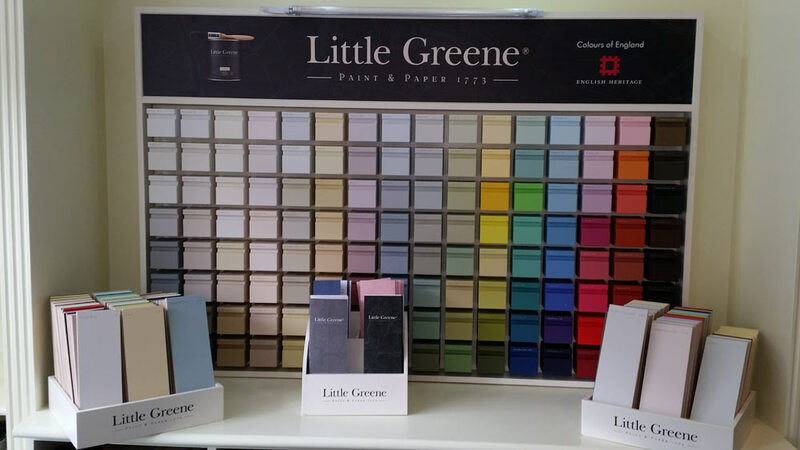 Step inside our shop and behind the decorative window displays you will find an Aladdin’s cave of top brand names and designer collections of wallpaper and paints. Whether your needs are traditional, modern, vibrant or contemporary, you will be assured of finding the right look for your home. Browse all the latest high quality designer collections of wallpaper and paint by visiting our shop in Tunbridge Wells. 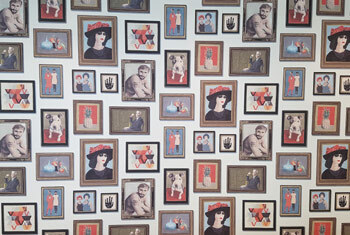 In our showroom we have an impressive collection of wallpaper pattern book on display. As our staff have intimate knowledge of all the books we can guide you through the vast library of wallpapers. Wallpaper ranges include: Living room, bedroom, kitchen, bathroom, children’s, murals, textured, vinyl, hessian and many more. 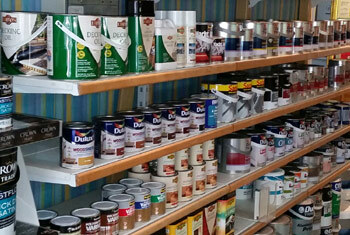 We stock high quality brands with many colours and finishes available to be mixed in store.